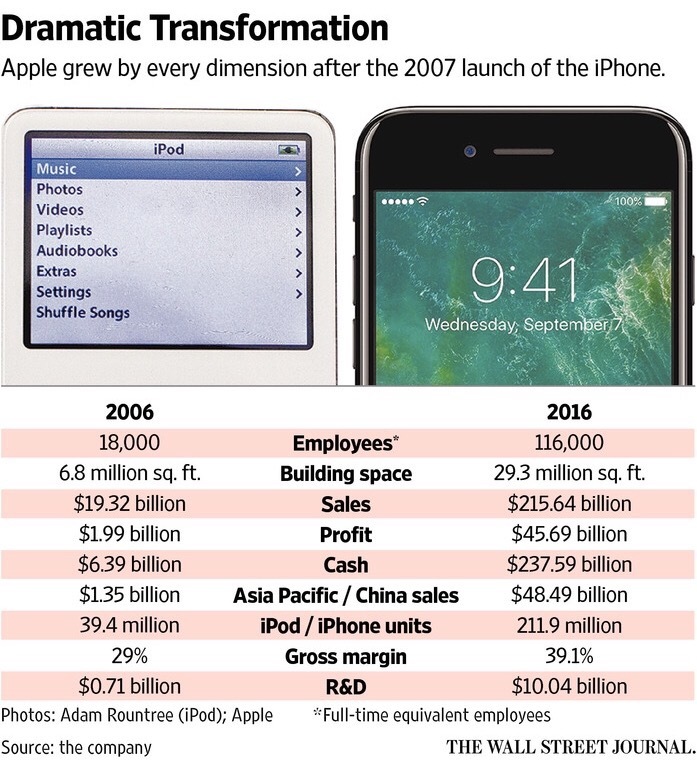 “an iPod, a phone and an Internet communicator… and we are calling it iPhone”. Every once in a while, a revolutionary product comes along that changes everything not only the way people use mobile devices but also the strategy of a company. Next Post iTunes on an iPad?